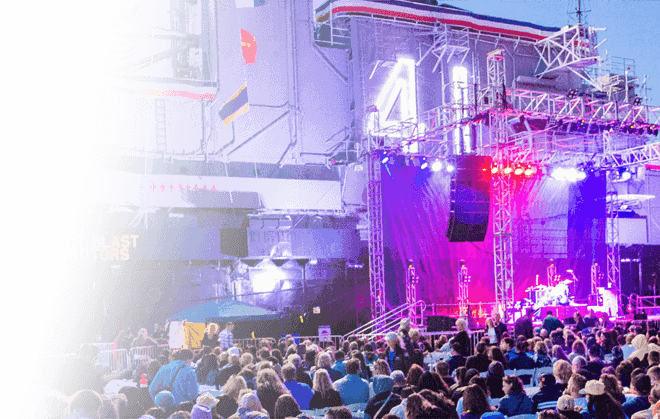 Join us for a spectacular summer evening under the stars on the famed flight deck of the USS Midway! 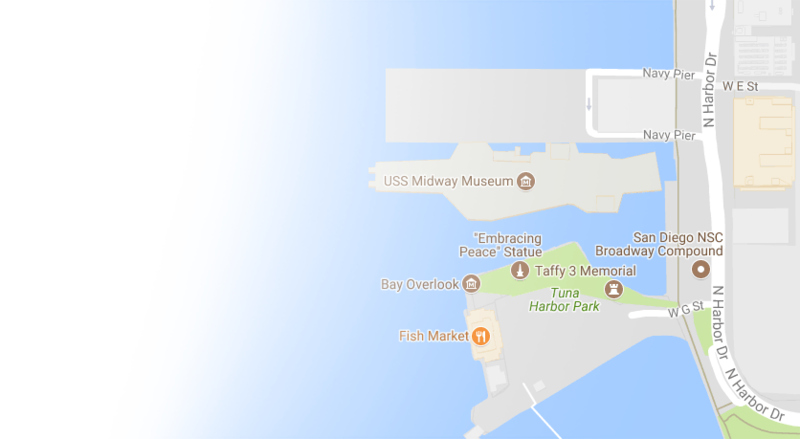 Admiral James ‘Jaws’ Winnefeld, Jr. 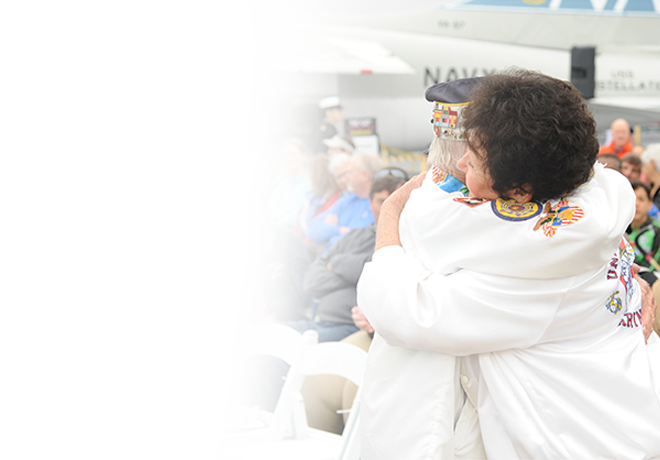 The Midway American Patriot Award uniquely honors individuals who embody dedication, honor, achievement, and sacrifice in service to America. 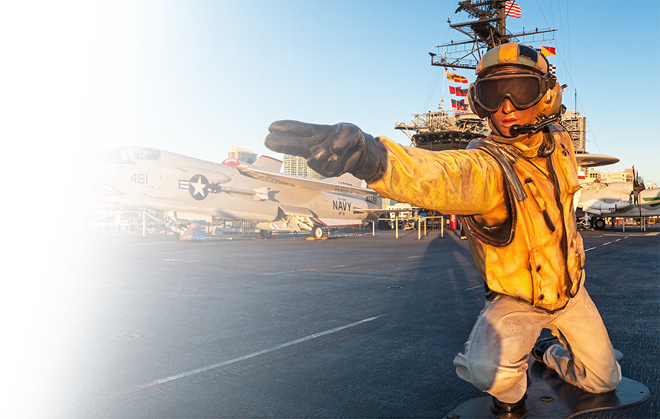 This year, two of TOPGUN’s most-accomplished graduates, retired Admiral James ‘Jaws’ Winnefeld, Jr. and Vice Admiral Walter ‘Slapshot’ Carter will receive the prestigious Award, following previous honorees who include Bob Hope, Lee Iacocca, Apollo and Gemini Astronauts, the Heroes of the Battle of Midway, John McCain, Bob and Elizabeth Dole, and the Gabby Giffords/Mark Kelly team. Admiral Winnefeld’s service includes command of USS Enterprise (CVN-65), Carrier Strike Group TWO, U.S. SIXTH Fleet, and North American Aerospace Defense Command (NORAD), as well as his appointment as Vice Chairman of the Joint Chiefs of Staff. A highly decorated American patriot, he also commanded the VF-211 ‘Fighting Checkmates’ and flew aerial scenes in the 1986 movie, TOPGUN. Among other assignments, Vice Admiral Carter commanded the VF-14 ‘Tophatters’, USS Carl Vinson (CVN-70) and Carrier Strike Group TWELVE during the final combat deployment of the Navy’s first nuclear-powered aircraft carrier, USS Enterprise (CVN-65). Returning to his alma mater in 2014, he completed his distinguished career as the 62nd Superintendent of the United States Naval Academy. Admirals Winnefeld and Carter both flew the famed F-14 ‘Tomcat’ and will team-up once again in their former tactical roles as Pilot and Radar Intercept Officer to form our 2019 TOPGUN 50th Anniversary crew. Event proceeds benefit the ‘No Child Left Ashore’ scholarship fund. 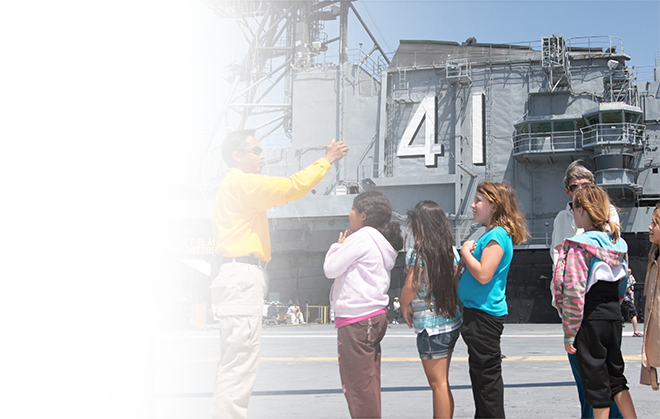 These scholarships benefit tens of thousands of students annually from under-served San Diego County schools to study science, technology, engineering and math (STEM) curricula and participate in overnight youth learning opportunities aboard Midway. Your financial support helps to ensure that every child in San Diego has access to this amazing academic laboratory, regardless of their school’s financial challenges. Students from nearly every school district in San Diego County participate in our programs. (Averaging 400 programs each school year.) Our popular overnight programs hosts 45 sessions annually. This includes The Little Skipper Program, a special overnight adventure designed for Pre-K through 1st grade youngsters. Our objective is to make sure every child in San Diego County has a chance to Live the Adventure and Honor the Legend! Unable to participate in the event? 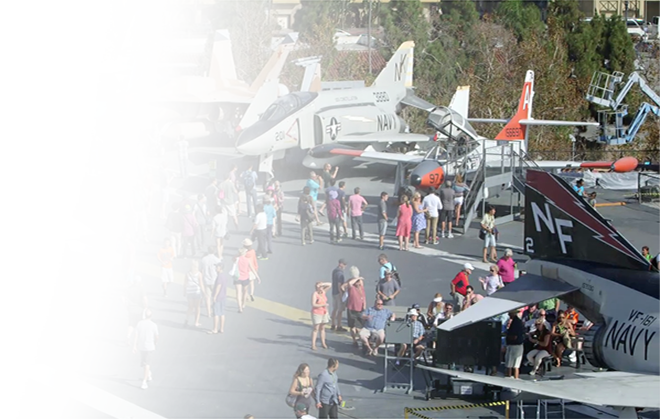 Continue to help us provide every child access to these unique, hands-on learning opportunities by donating to the Midway’s Education Programs.